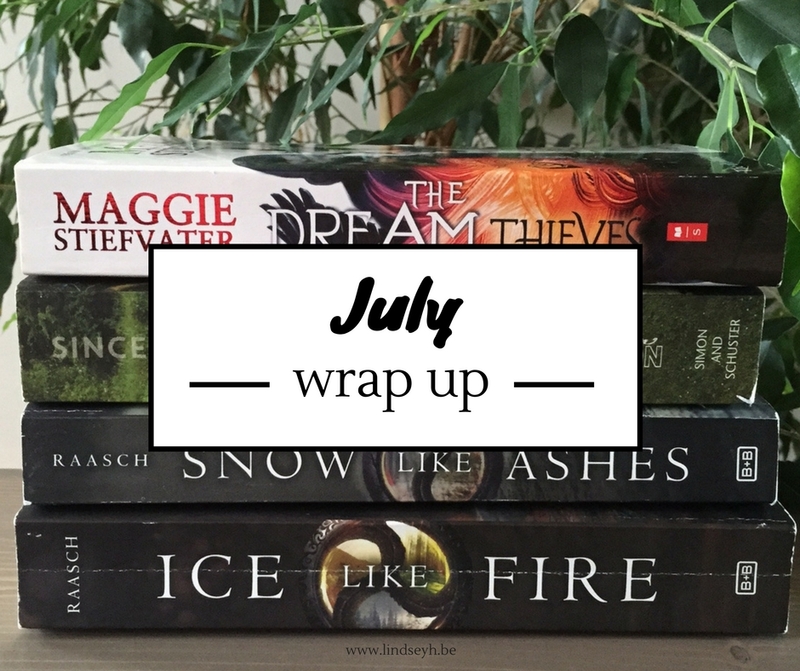 July has been… again… a bit underwhelming readingwise. I had a lot of other things to do and reading got a little bit procrastinated. I hope August will be a lot better though! Only one show: Gilmore Girls. I’ve rewatched both season 3 and 4 this month (I already rewatched season 1 and 2 a few months back) and I am obsessed again. I can’t wait for the revival. This is one of those shows I can keep on rewatching forever and ever. It’s also the show I like to watch whenever I feel down – it always makes me feel better. Nice month. 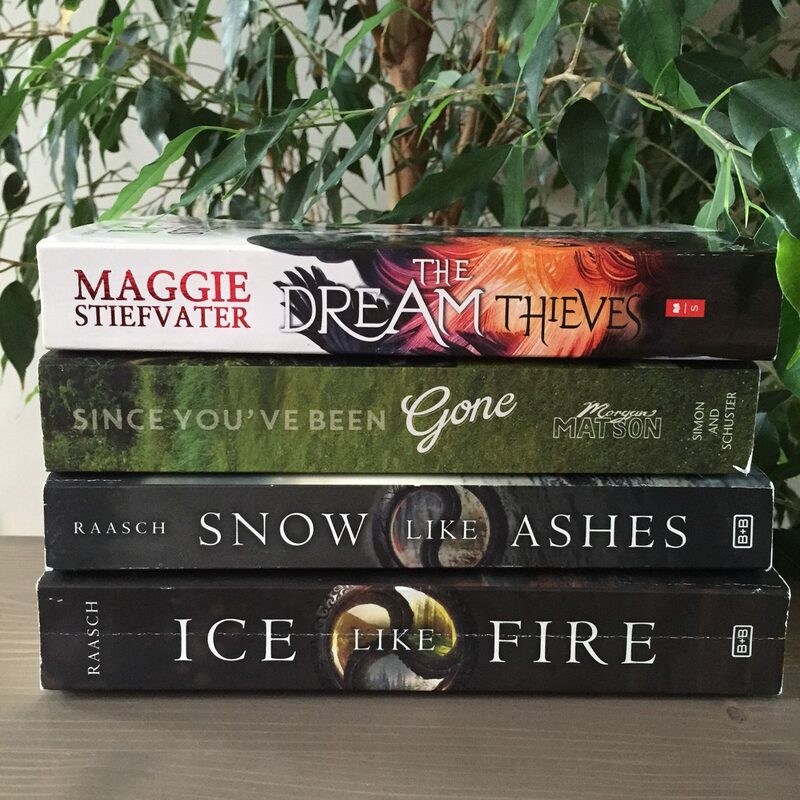 Dream Thieves is on my TBR. 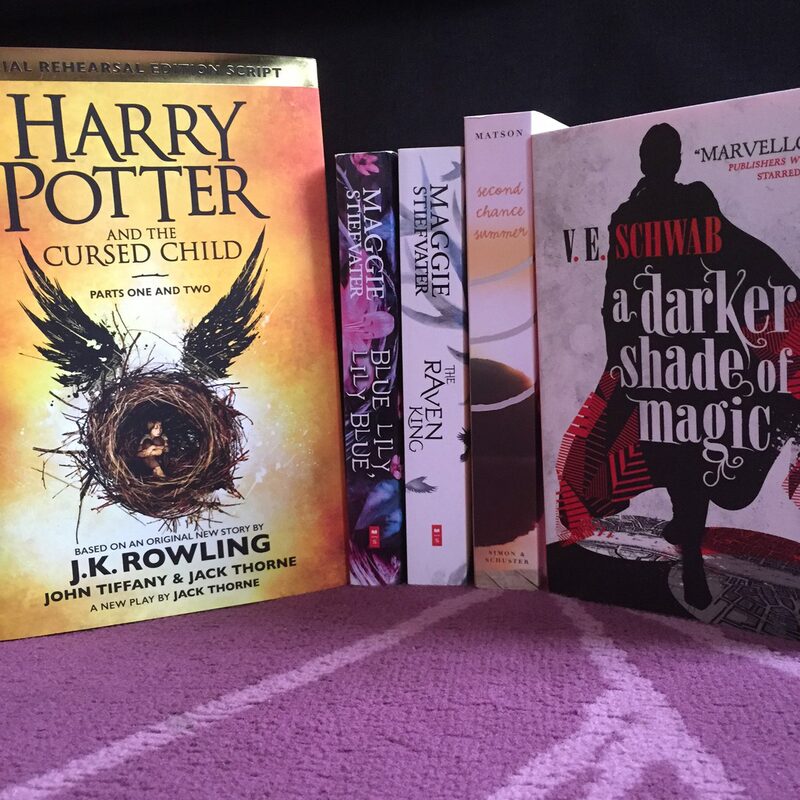 Did you read The cursed Child yet? I actually loved The Dream Thieves even more than the Raven Boys! It may even be my favorite of the series, though it may be a tie with Blue Lily, Lily Blue 🙂 I hope you’ll enjoy it as well!